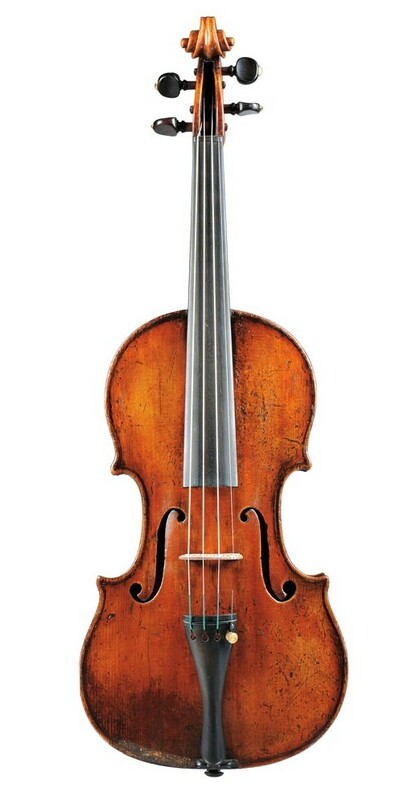 Classical Salon | Music Event in Boston | Skinner Inc.
for the Fine Musical Instruments auction. This entry was posted in Event and tagged Boston event, Boston Philharmonic, classical instruments, classical music, Classical Saturday, Jill Arbetter, Musical Instruments by Skinner. Bookmark the permalink.